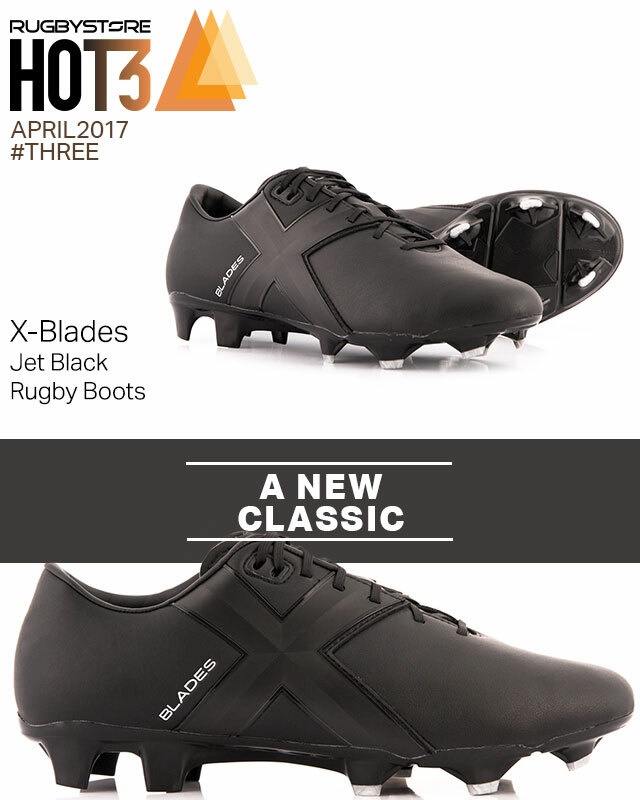 This month in the Hot 3: A bright new edition for the All Blacks, footwear that are not rugby boots that you really should consider and some footwear that happen to be a stunning pair of rugby boots. 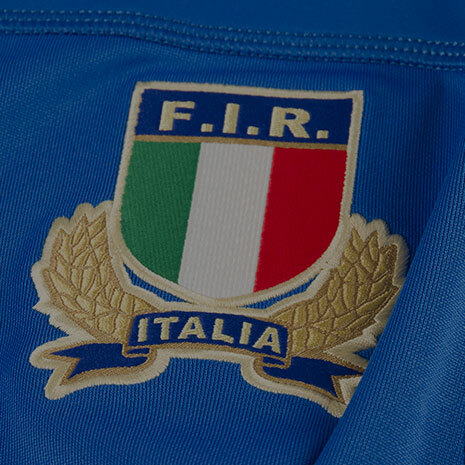 Also available at rugbystore this April: New Lions Training Range and up to 50% off Front Up Rugby Gear. 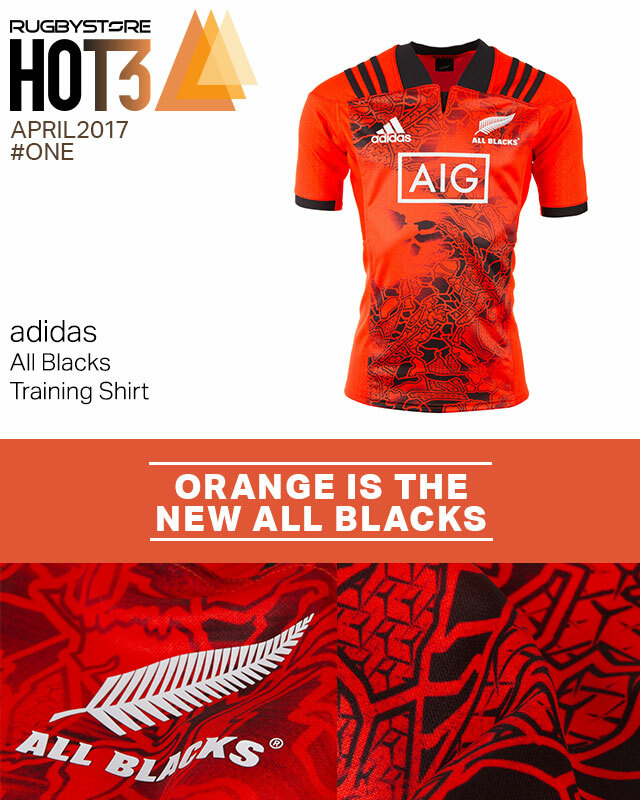 Like the Super Rugby territory shirts, this training top is another special edition designed specifically for the Lions Tour. The distressed camo pattern featured on each individual limited edition Super Rugby shirt, was inspired by the outlines of their respective territories coming together to take on the Lions this summer. Featuring all the sporting technology you’d expect from an adidas rugby shirt like climalite, this shirt is ideal for your training or for just supporting the best team in the world. Shop the full All Blacks 2017 Training Range now. 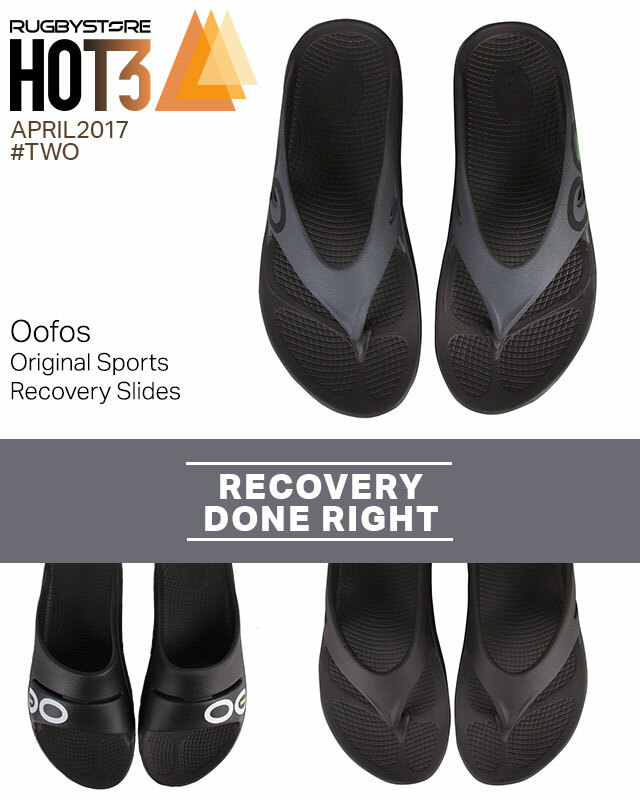 Designed to make you feel the “oo” after a hard training session or run, the support you’ll find in these slides will surprise you and your weary and battered feet. Trainers and rugby boots are made to bounce back impact to propel you forward during your training. What OOfoam does is kind of the opposite, absorbing 37% more of any impact to reduce the stress on your feet and body which in turn helps you recover. It’s a hard one to describe but once you have a pair you’ll be glad you got them. 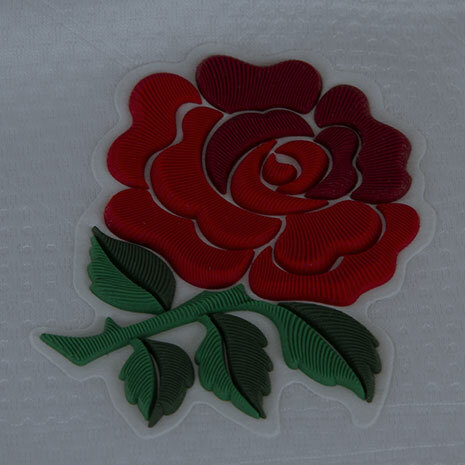 Moisture and bacteria resistant so you can put them on straight after the game and into the shower. From Airoflex-Zero Innerboard that provides stability while allowing forefoot flex to the PBX Sonic Sole which is a high performance sole system which gives you a lightweight, durable and structured outsole. 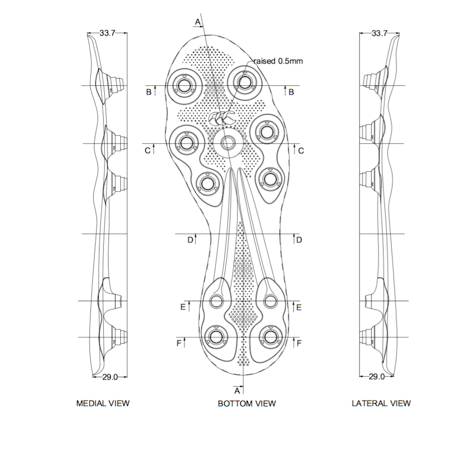 The graduated blade lengths from the front to the middle of the boot will allow backs to have better traction while being able to reach top speeds. These will sell out, so get them while they are hot.